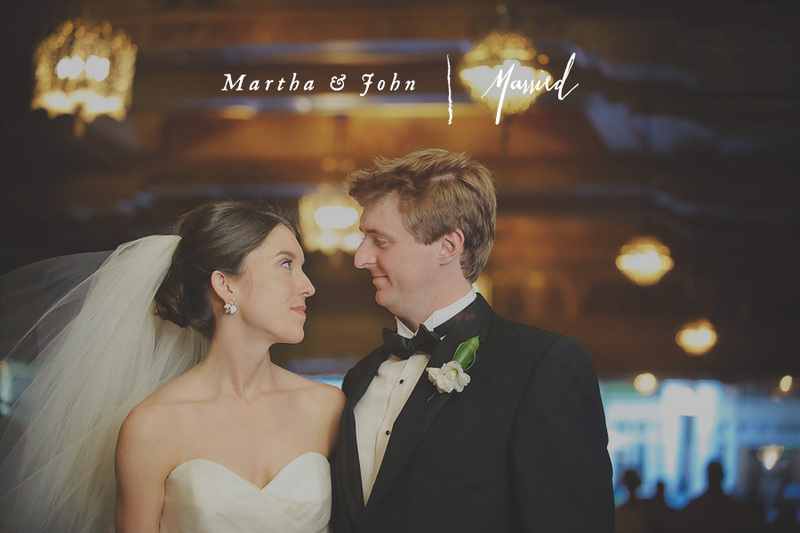 What an amazing Fox Theatre wedding we captured with Martha and John. We had so much fun with them — they’re super outgoing, were up for anything, and we had lots of time to shoot on both the theatre side as well as all kinds of hidden spaces in the Fox. 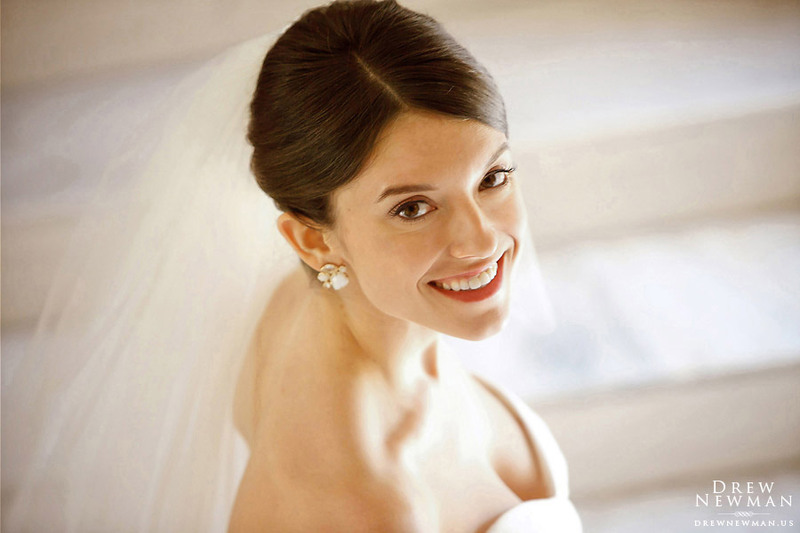 Its such a romantic setting and we are so grateful to everyone who helped make Martha and John’s wedding so fun and easy for everyone: Ashley Baber for producing everything so flawlessly, Affairs to Remember and the whole team at the Fox (thanks esp to Jim Lane!) for a great weekend.